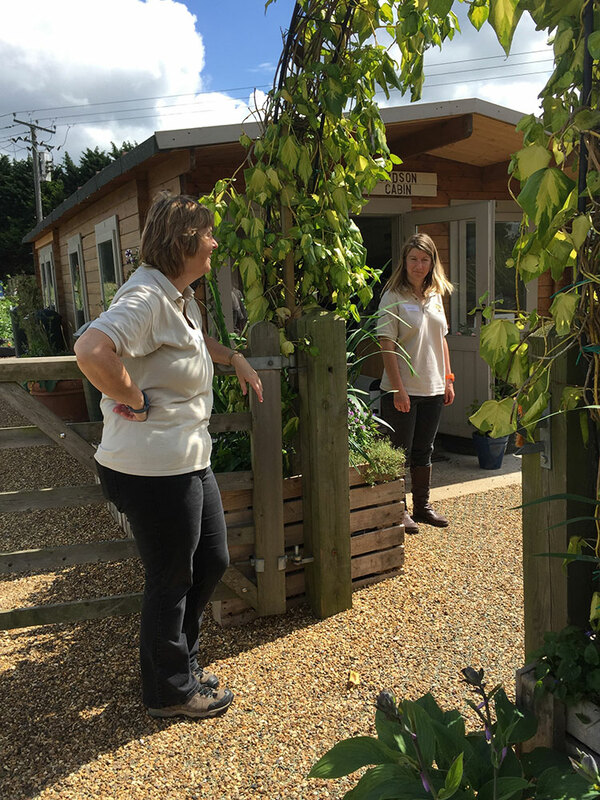 Social & Therapeutic Horticulture is increasingly recognised as a successful method to promote health and well-being, facilitate social inclusion and offer participants access to pathways that can help them gain in self-confidence and self-esteem. By getting people out of their homes and mixing with others in an outdoor, fresh-air environment it is a catalyst to breakdown their social isolation and encourages the recovery process. Social and Therapeutic Horticulture harnesses the benefits of the natural world and gardening, and uses them to therapeutic means. The value of natural open spaces and gardens has been recognised for centuries, but the use of gardening as a therapy has been more recent. A tailored approach to the process of gardening can help people to achieve their goals and this is supported by a growing body of research evidence.